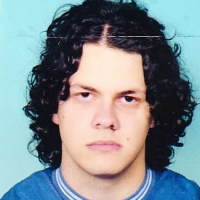 Uroš Tasić is computer engineer. In recent years, he was actively helping our Club as a Web administrator. 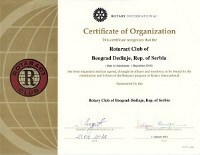 In addition to our web site, He made online cash register of the club at which we are unique in the Rotaract community. In fact, all our members at any moment have access to the cash register and insight into their paid membership dues. 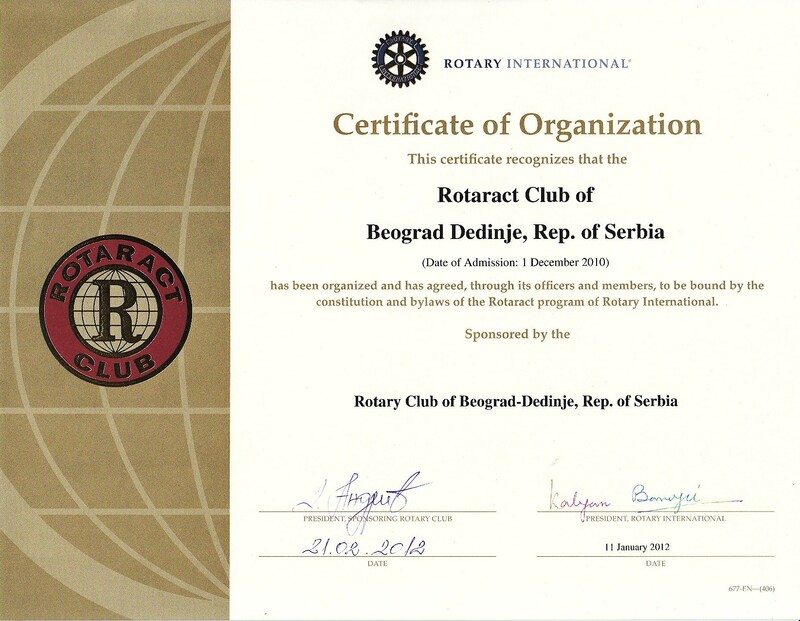 At the celebration of the fifth anniversary of the Club on 4 April 2015, by a unanimous decision of the Assembly of Rotaract Club Beograd Dedinje, on the basis of the Statute of the Club, Uroš Tasić has been appointed as Partner of the club.